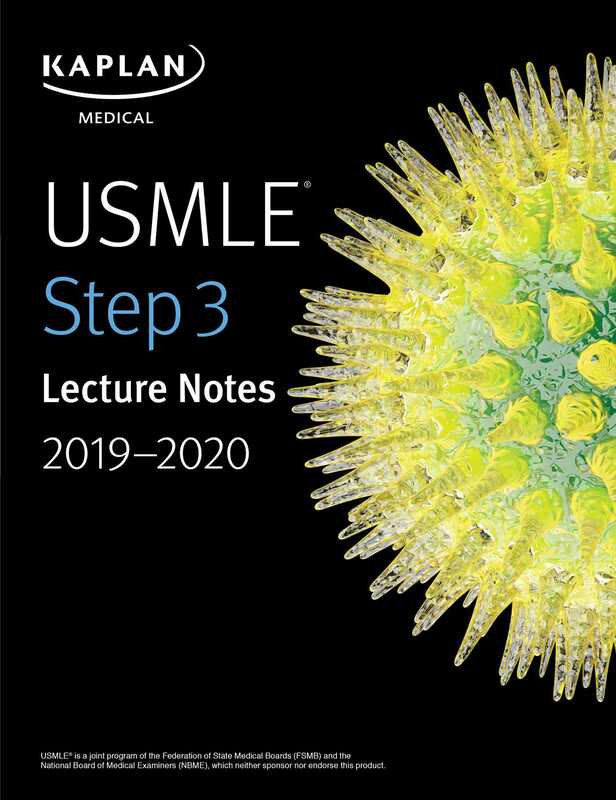 The only official lecture notes provided by Kaplan Medical, USMLE Step 3 Lecture Notes 2019-2020: 2-Book Set offers case-based review with a focus on high-yield topics. The books take a comprehensive approach that will help you deepen your understanding while focusing your efforts where they'll count the most. The Best Review from the Same Team that Releases USMLE Step 1 and Step 2 CK Lecture Notes.